The mystery begins when a body turns up in an abandoned building. 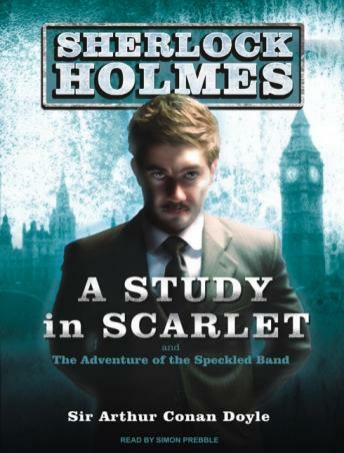 A baffled Scotland Yard calls in the world's first 'consulting detective,' Mr. Sherlock Holmes. Through observation, subterfuge, and tenacity, he is soon able to discover the identity of the assassin, but that is only the beginning of the bizarre mystery.